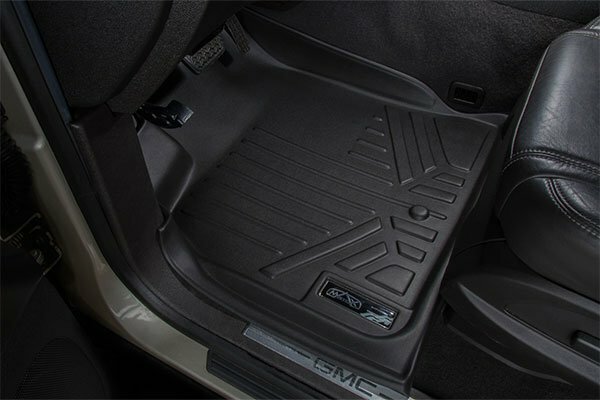 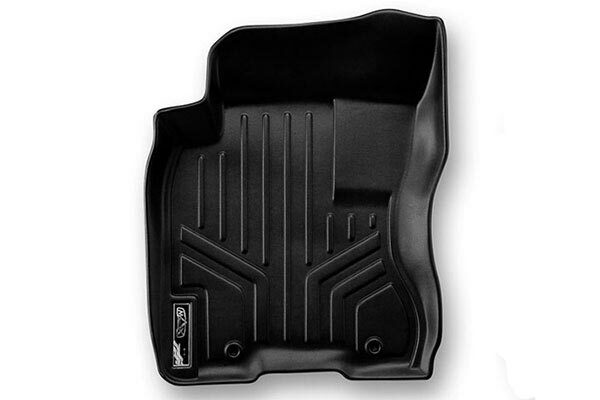 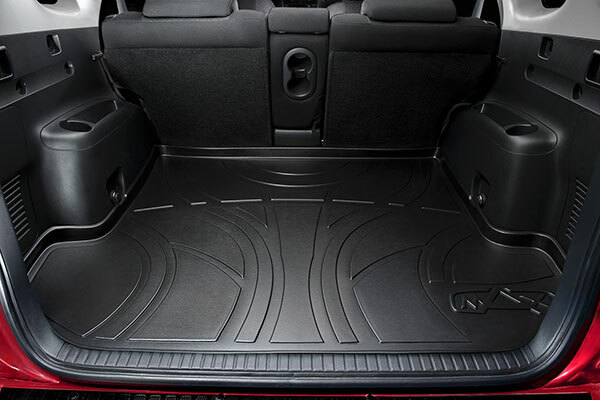 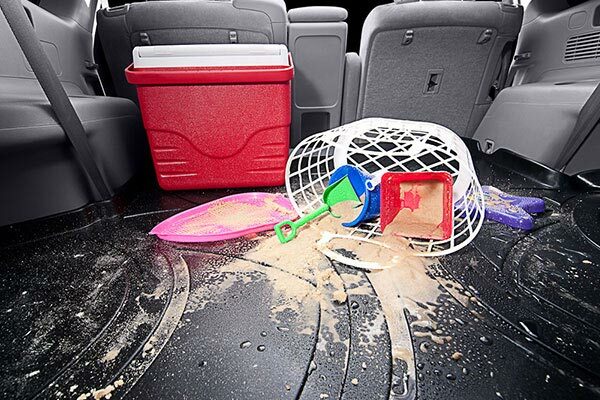 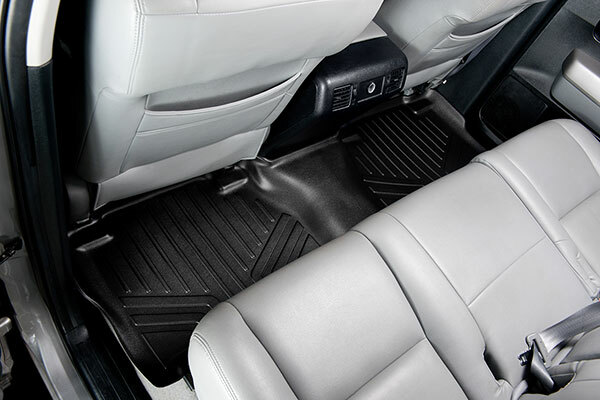 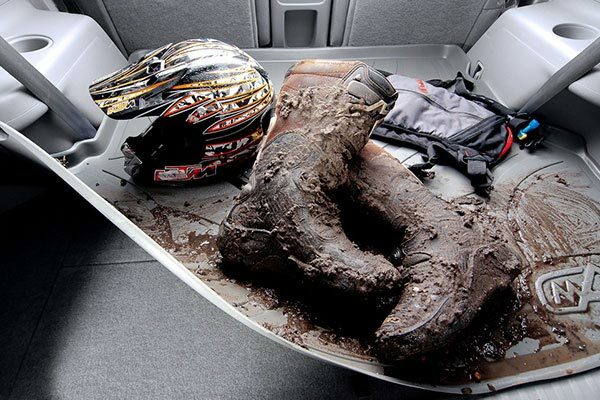 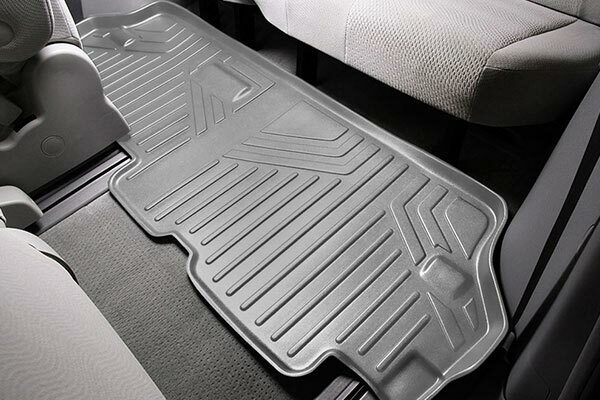 MAXLINER A0042 - MAXLINER All-Weather Floor Mats - FREE SHIPPING! 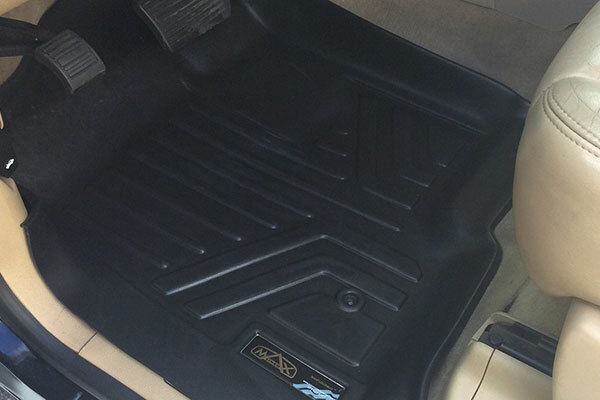 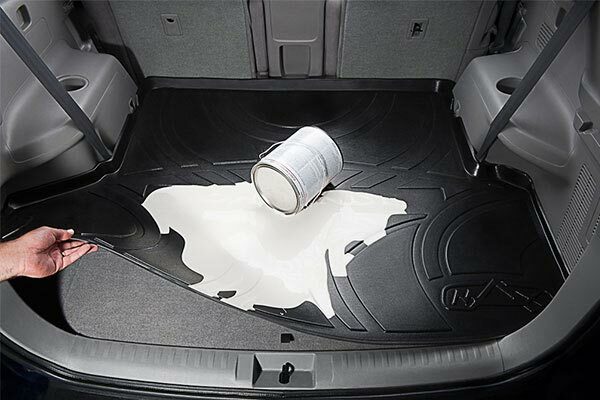 I was really pleased with the Maxliner floor liners. 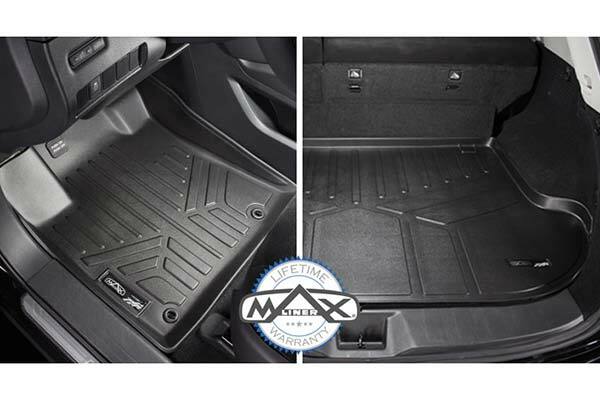 I have used the weather tech liners in other vehicles but decided to try the maxliners since they were on sale. 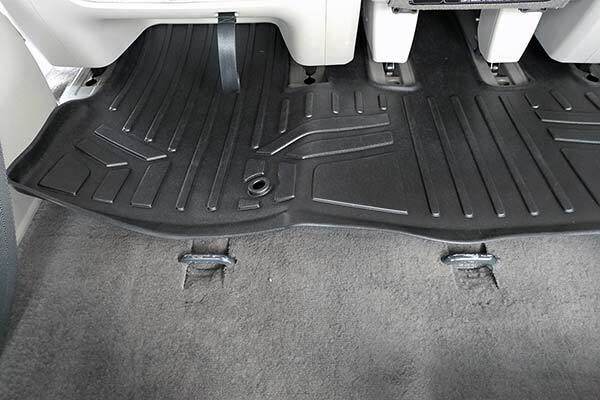 I'm glad I did, I think the maxliners are even better. 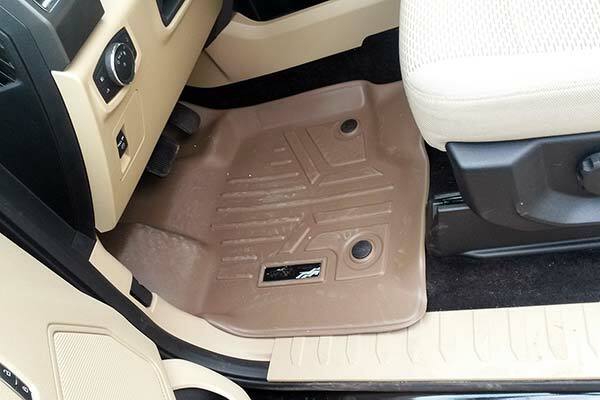 I use my truck for work around my farm, so the floors get dirty on a daily basis. 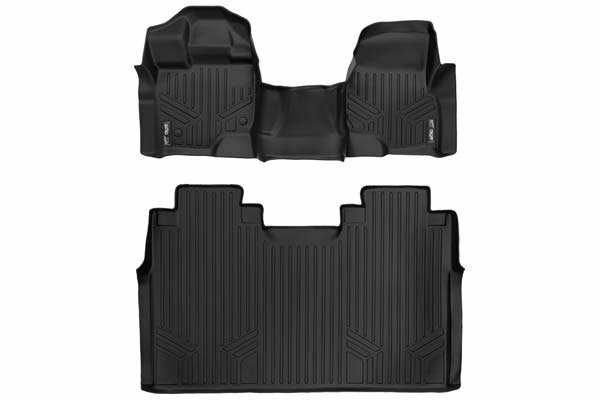 These should protect the truck for a good long time. 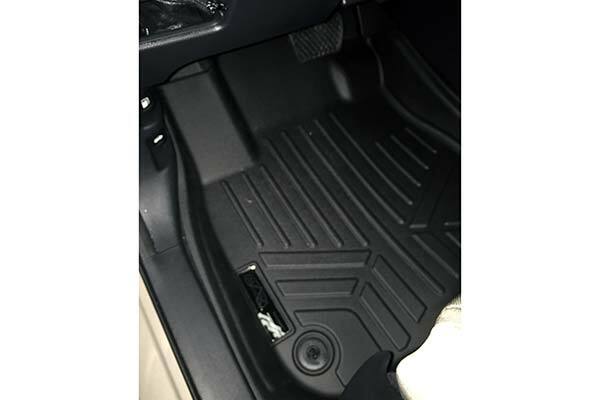 Reference # 760-699-226 © 2000-2019 AutoAnything, Inc.